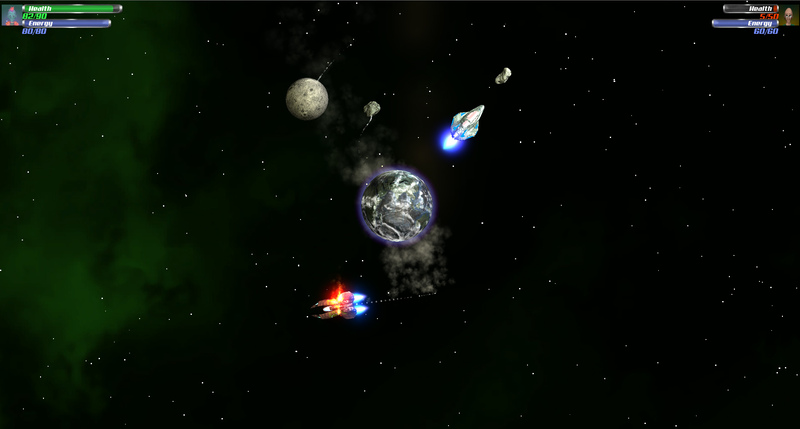 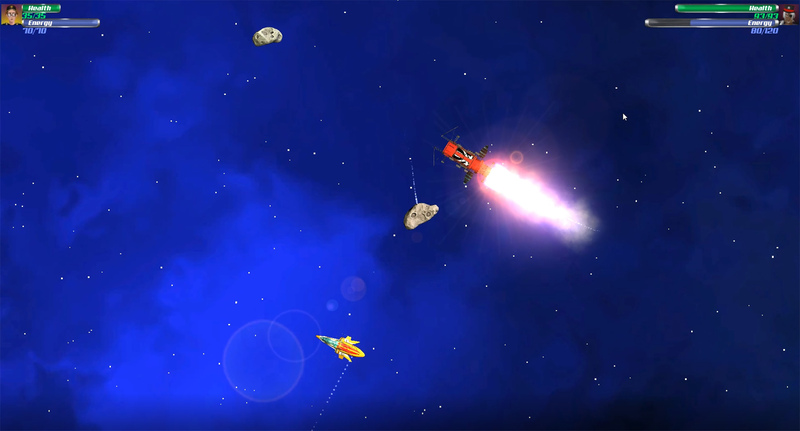 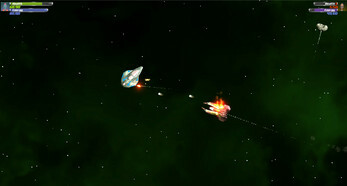 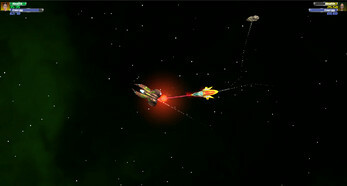 Inspired from the old school era of space shooter games. 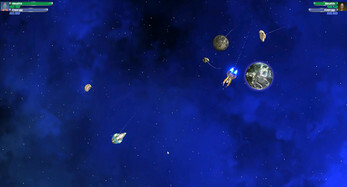 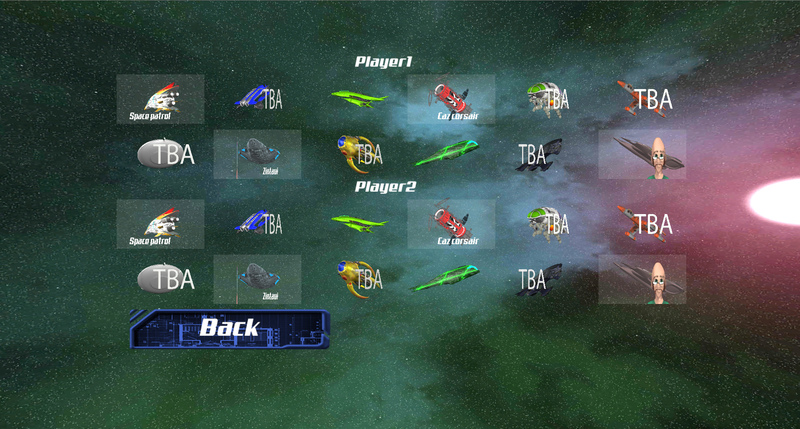 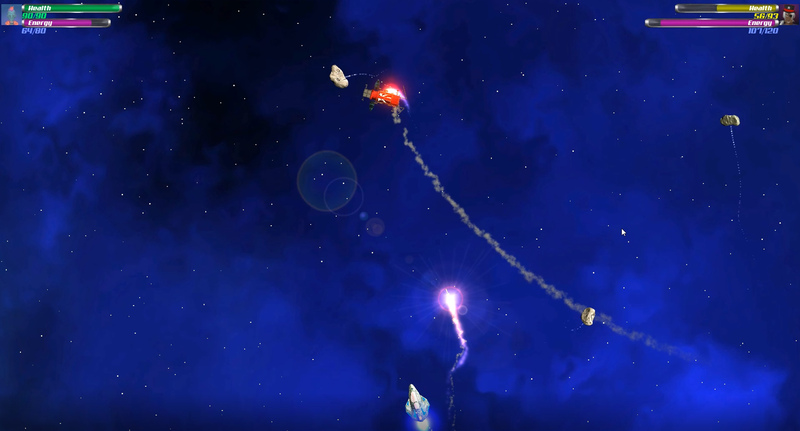 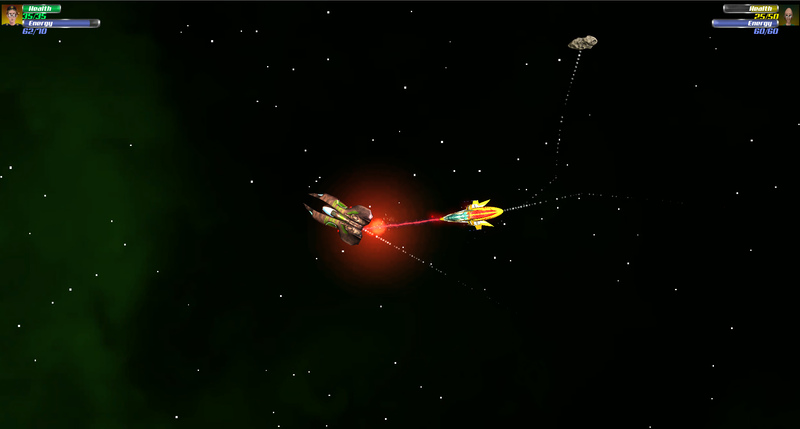 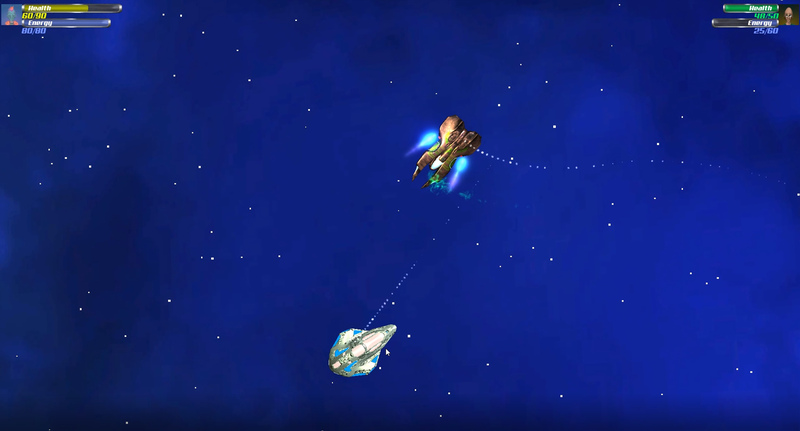 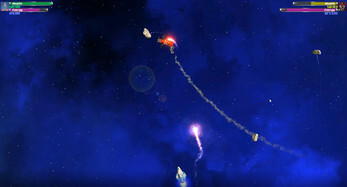 Pick your starships and fight against a friend. 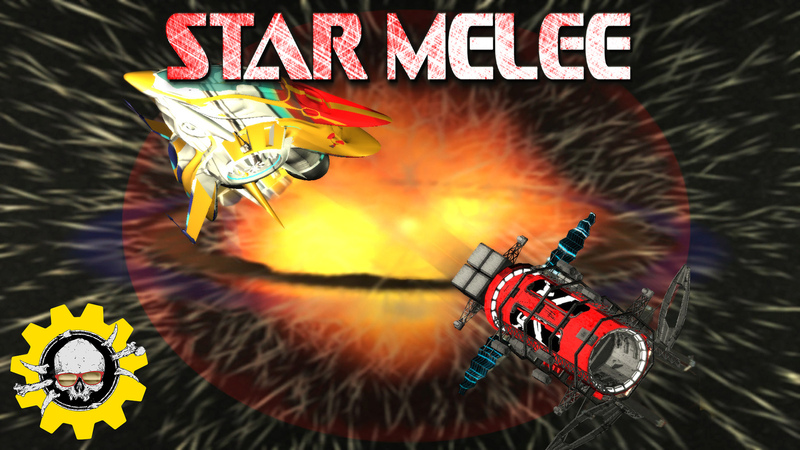 This is quick paced, back to basics PvP action with beautiful 3D graphics and Newtonian physics. 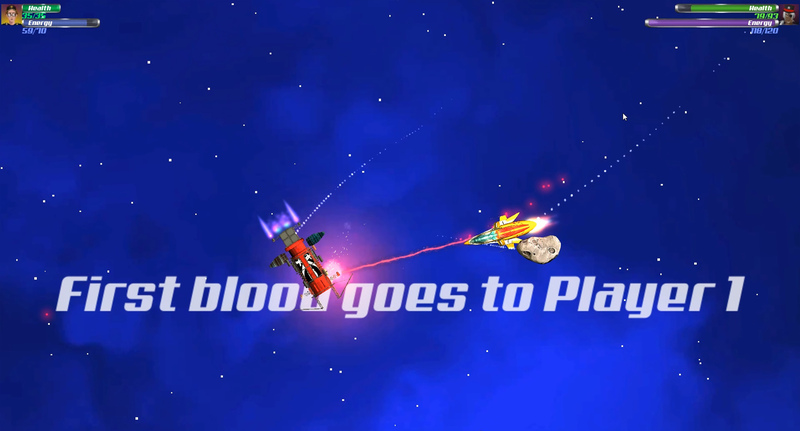 Each game lasts just minutes. Star Melee is already in Alpha stage with 4 crafts available for playing. The final product is scheduled for release in 2018. 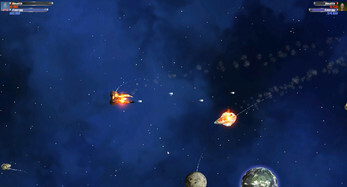 You can support the developers by getting an early access copy. 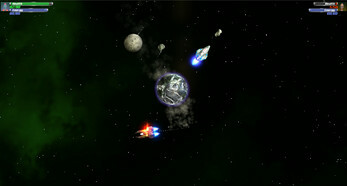 Please keep in mind that since this is an Alpha it is playable but it is not a complete game yet. Just let us know what you think of the game!